There are many places which a Funeral can be conducted. 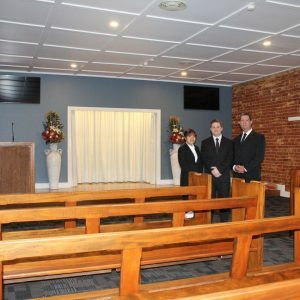 If you or the person who died attended a church or other place of worship, then that particular church may be the place to have the Funeral service. 2. A nursing home chapel. 1. How many people you need to accommodate? 2. Is it easy for the elderly to commute there and back? 4. Availability of public transport?